Anyone who teaches something different is arrogant and lacks understanding. Such a person has an unhealthy desire to quibble over the meaning of words. This stirs up arguments ending in jealousy, division, slander, and evil suspicions. Choice is handed over to us, to make decisions. When we are right, many may advise us, give opinions about wrong, but none of that matters when you have chosen a path. Remember that a detour might be a shorter route but not the right route. 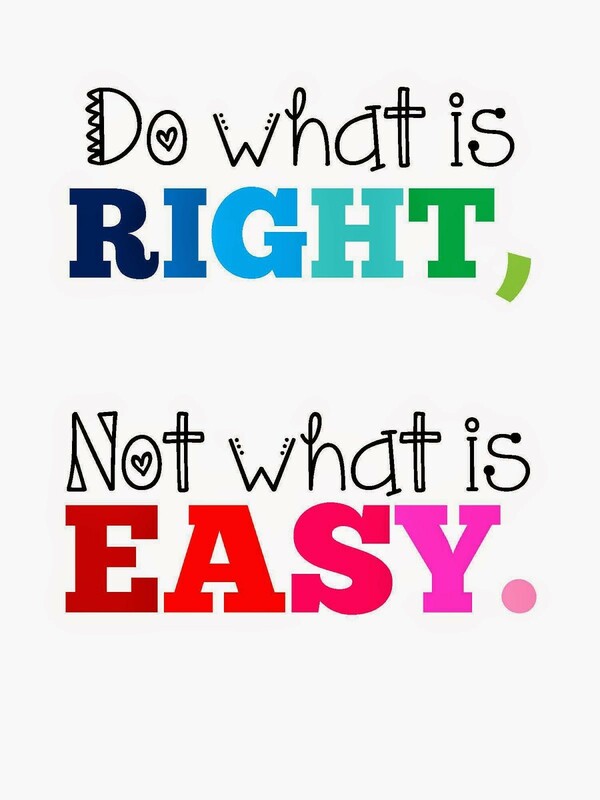 Do what’s right even though it might be hard to handle. Have a great day. God bless you.